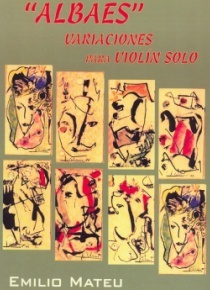 This piece devoted to Laura Yong is part of a series of eight concertante studies. 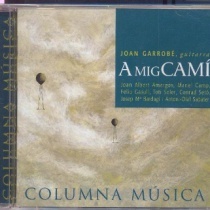 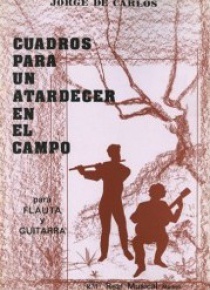 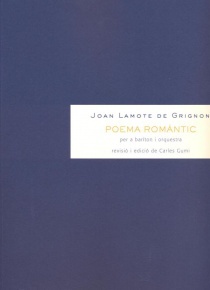 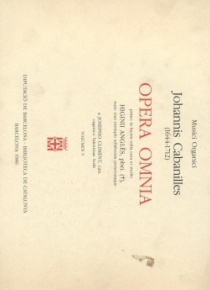 The composer acknowledges that this collection has a clear influence of Heitor Villa-Lobos. 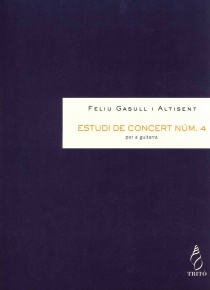 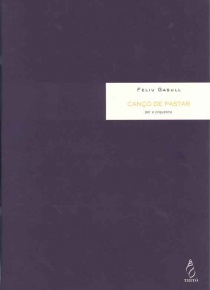 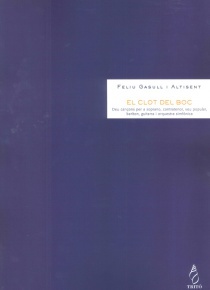 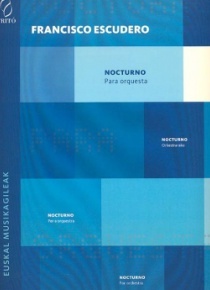 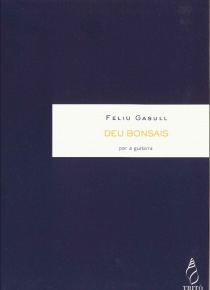 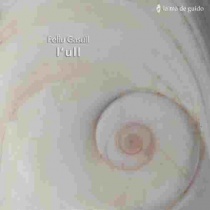 Feliu Gasull studied some of the works of the Brazilian composer discovering the technical and aesthetic originality of his music. 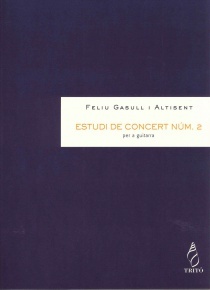 This work is available in the reference DD01179.